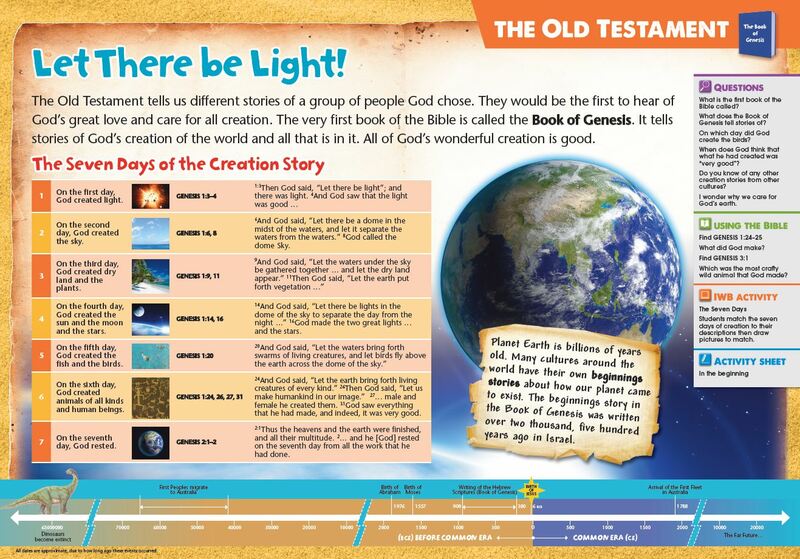 This is a large format book designed for shared reading on the topic of the Holy Bible. Themes are on history, tradition and what the Bible means to us today. The book also comes with a CDROM with ready to use interactives for the interactive whiteboard. It also contains assessment activity sheets.